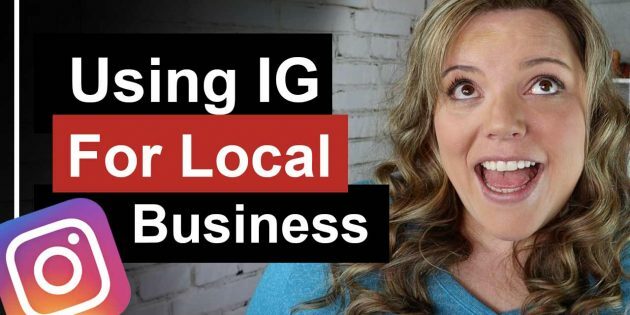 How To Use Instagram For Your Local Business // Instagram for your local business could be the secret weapon you’ve been looking for. Exploit your niche and dominate your location with very specific geo based content and value. there are hundreds of restaurants in any city but not every city has famous fan friendly locations. If you get local marketing right you could be the most loved hot-dog vendor in your local area all because you made sure people could see you, find you and buy from you. 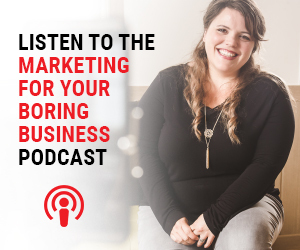 Instagram is a powerful tool in the right hands and if you micro down into your niche you can dominate and build a powerful reputation powered by how active and influential you are for your hashtags and topics that really mean something to the local audience.